Many CRM systems promise a lot of things, but few of them keep their word. 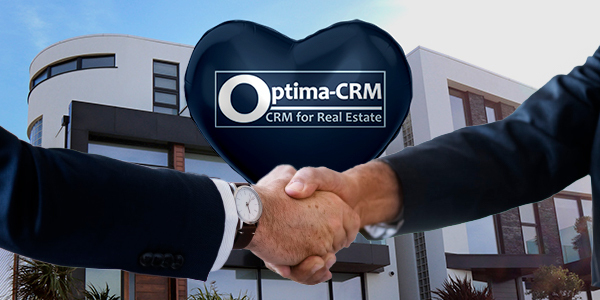 Optima-CRM however delivers what it promises which is why Optima-CRM was awarded the prize for Best Real Estate CRM worldwide in 2018. Residential Properties: New Construction Properties, Resales, Holiday Rental Bookings & Long Term Rentals Management. 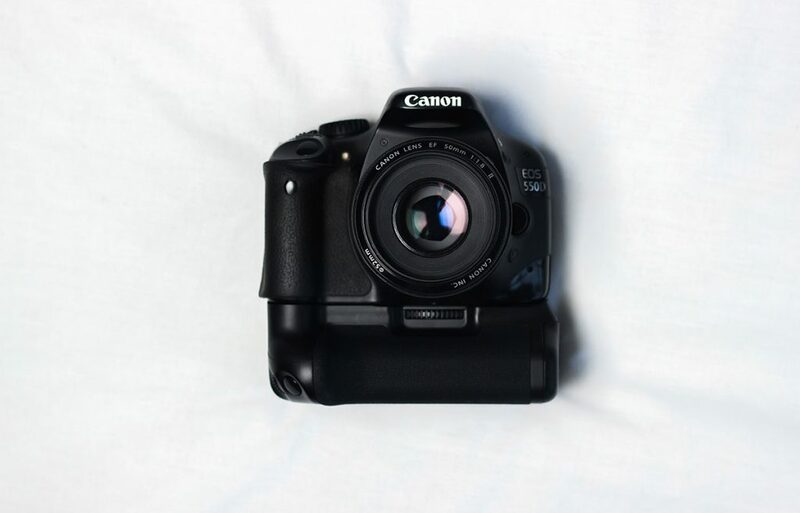 Commercial Properties: Retail Businesses, Hotels & Commercial Centres. Industrial properties: Warehouses, Offices, Car Washes & Storage Units. Buildings: Highrises, Multi-family Buildings & Packaged Properties. Land: Urban Zoned & Non-Urban Zoned. 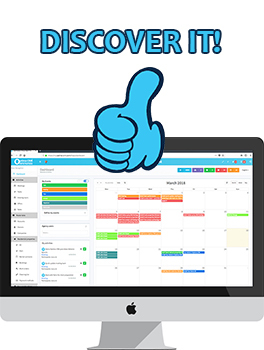 We challenge you to do research and find a CRM system that's more complete than ours. Make sure you go with the most complete one and the one who fits your company the most. Trust only the ones who deserves your time. 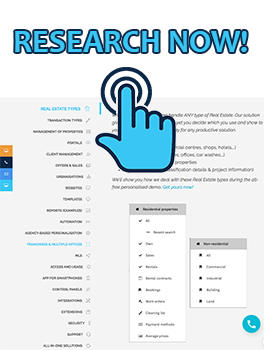 Several of our customers have done months of due diligence and concluded Optima-CRM is the most complete and advanced solution for Real Estate currently available.